Young Miley and Billy straal, ray. This is a foto of Billy straal, ray with Miley when they were young, DOESN'T MILEY LOOK ADORABLE!!!!. HD Wallpaper and background images in the Miley Cyrus club tagged: cute miley photo billy ray family images picture cyrus dad young. 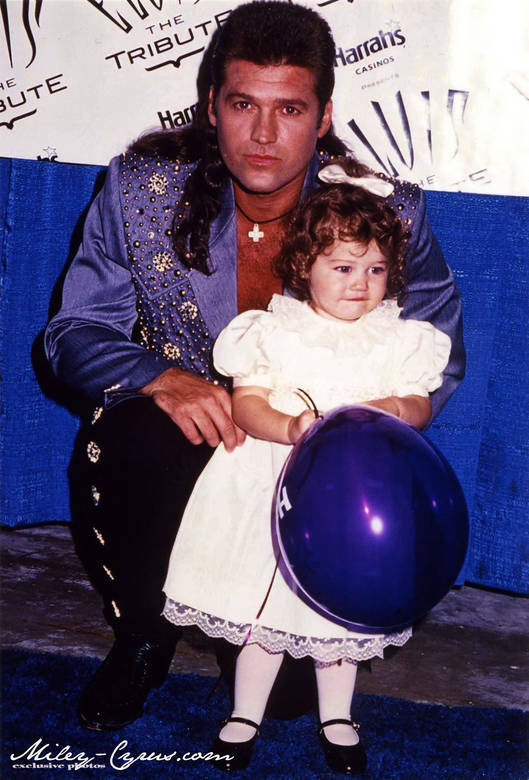 This is a foto of Billy straal, ray with Miley when they were young, DOESN'T MILEY LOOK ADORABLE!!! !